Google has been testing lots of tweaks for its mobile search engine results page lately. 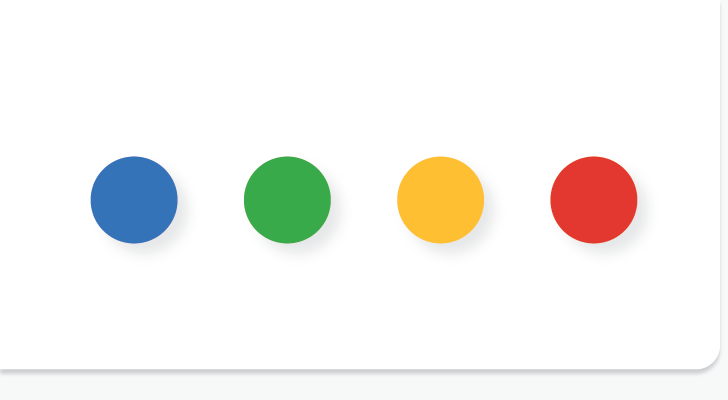 We've seen colored underlines on results cards and a rather pleasing new layout for the search bar and associated tools, and now a few users are reporting something a little strange - colored dots. We've received multiple reports of search result cards with four dots (colored with Google's signature blue, green, yellow, and red) in the lower right corner. The colored dots, if you're wondering, didn't seem to do anything when tapped for our original tipsters, but reader Ali notes below that the dots do seem to work just like tapping on the card's URL. 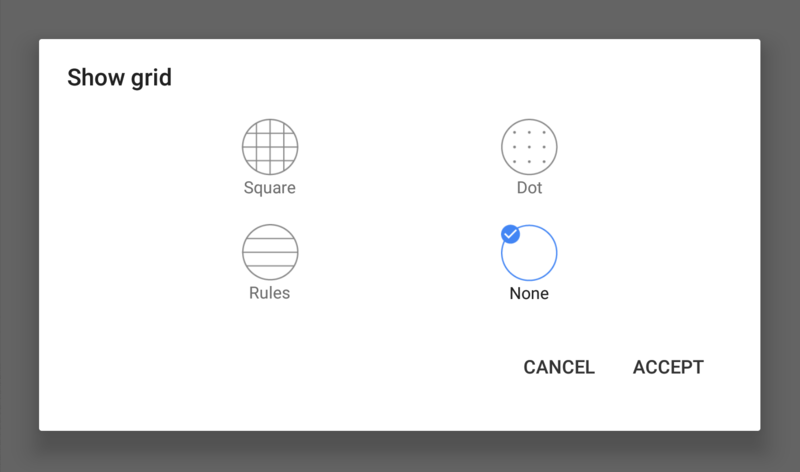 Dots hits all the right notes. It's easy to pick up, hard to put down, and requires no explanation. It brings back memories of competing with classroom friends, drawing a grid of dots on a loose leaf sheet of paper and taking turns connecting them to see who could amass the largest number of connections. 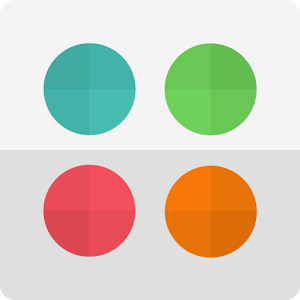 This mobile adaptation adds a single player mode without stripping out the multiplayer aspect, the fun, or the addiction. It has already acquired over 5 million downloads since its release on iOS two months ago, and now it's making its Android debut on both Google Play and the Amazon App Store.